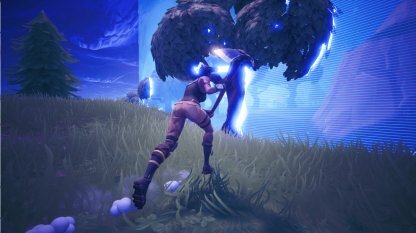 Faster storms come with the Blitz Limited Time Mode! 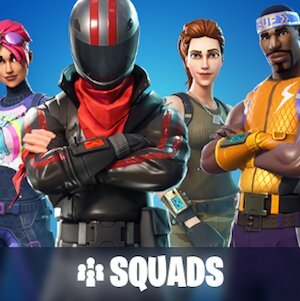 Read this guide to know everything there is to know about the LTM, including tips on how to win it. 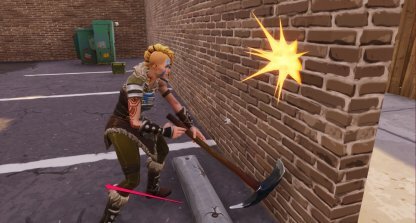 Better stay on your feet as the storm moves faster in the Blitz Limited Time Mode! 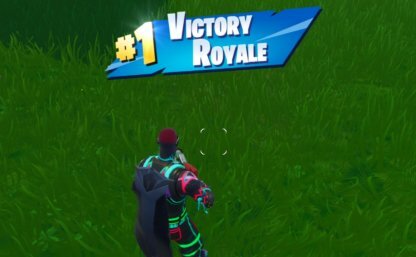 Outrun the storm and fight enemies to be the last remaining player and get that Victory Royale in this LTM! 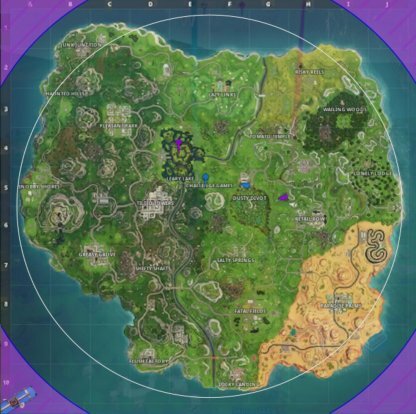 The Storm will start to move as soon as the match starts! Wait time between shrinks was also shortened to create a more fast-paced gameplay. 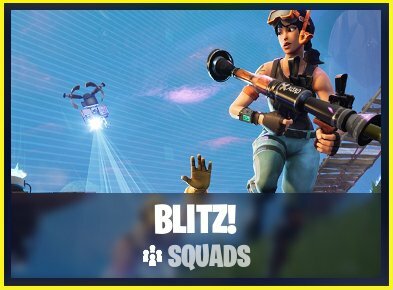 With how quickly the storm engulfs the island, Blitz matches are considerably shorter than other game modes. One round in Blitz will only last 15 minutes! 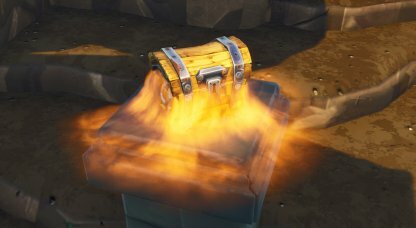 The spawn rate for Treasure Chests and Ammo Boxes have been raised by up to 10%! However, floor loot spawn chance have been reduced to only 3.55%. 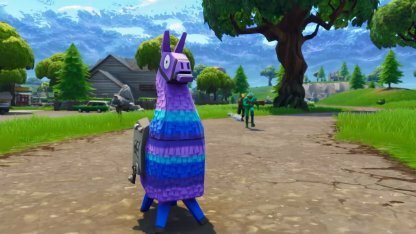 There will be 12 Llamas spawning in every game of Blitz! Supply Box numbers were also raised, along with faster spawn rate and descent speed. Materials gathered by players from resources have been increased by 50%! 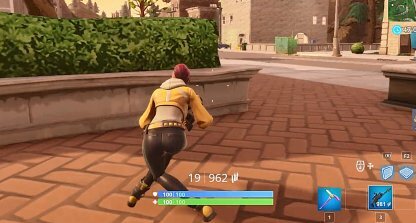 Materials found on the ground have also been boosted by the same amount. 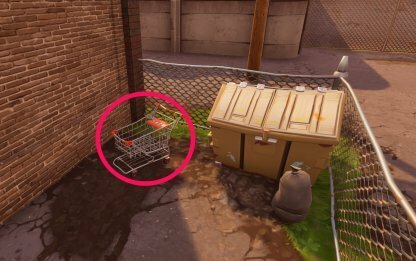 Don't count on a trusty shopping cart to get you out of the storm because they have been removed from this LTM. 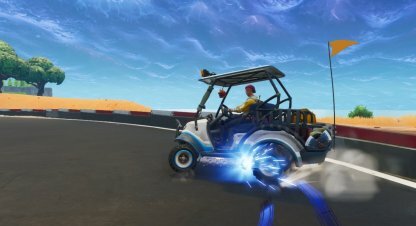 Other vehicles like the Quadcrusher and the ATK are still available. 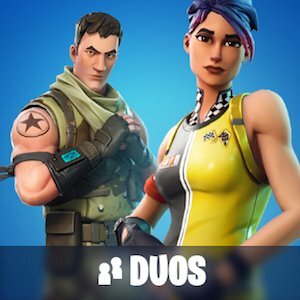 The storm is your greatest opponent in this LTM as it moves in fast and constricts player area. Make sure to always be on the move to remain in the Safe Zone and out of the Storm's damaging zone. When moving along, it's important to scout out your surroundings first. Make sure there are no enemies near you and that you have enough cover to shield you in case you get into a fight. 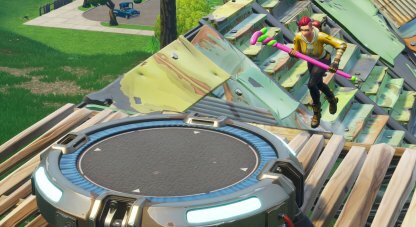 Launch Pads are a great way of moving across the map and out of the storm quickly by allowing your to deploy your glider. 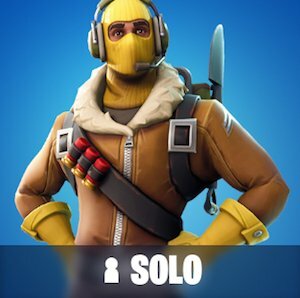 Place one from a high point to make your glider last longer! 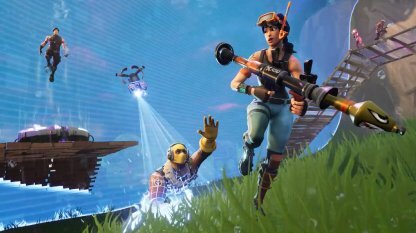 Vehicles like the ATK and Quadcrusher will let you cover more ground, but at the cost of possibly alerting enemies of your location. Weigh out its pros and cons before using one!